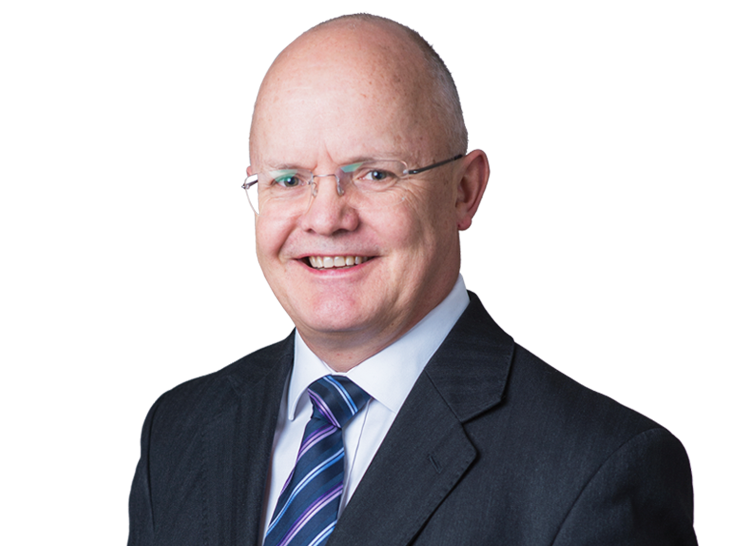 Thomas Plewman QC was today named as one of only 16 barristers to be included within the Hot 100 list. The article highlights several of the recent high-profile cases in which Thomas has been involved, including acting for the Candy brothers in the successful defence against the £132m damages action brought by Mark Holyoake; for Goldman Sachs in the Supreme Court against Novo Banco on a jurisdiction claim; and for the head leaseholder of the Olympic Stadium, E20, in its dispute with West Ham United over the stadium capacity, which settled on day one of the trial, including an appearance in the first ever live-streamed hearing at the Court of Appeal (on privilege issues). Plewman rounded off the year celebrating a major win in PrivatBank v Kolomoisky/Bogolyubov, a significant case for establishment of jurisdiction in which he appeared for the English defendants.